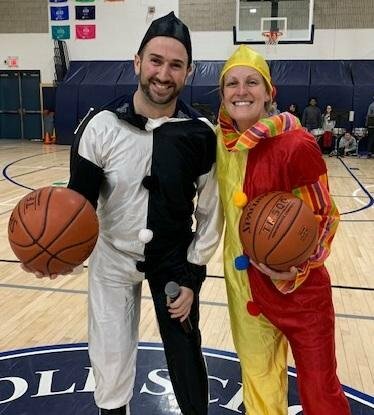 School CounselingTyrrell's YouTube ChannelTyrrell's Morning Announcements 8:00 a.m.
TMS students and faculty celebrated March Madness with their fifth annual 3 on 3 basketball tournament on March 22nd. Congratulations to Mr. Murphy and the Three Amigos for winning the competition. Congratulations also to Mr. Caetano and the Green Lights for winning the Shooting Star Competition.